With a focus on the holistic development and learning of each individual child, our main goal is to provide a creative, interactive and nurturing environment where each child is supported to explore and discover the wonder of God’s created world. We are a fully licensed, all day, sessional kindergarten operated by the Milford Baptist Church as a service to our community. We exist to prepare children for life by providing an environment that stimulates their curiosity and learning. We are proud to deliver high quality pre-school, Christ-centered education, which is supportive of families and our community. We believe children’s holistic development and learning is nurtured through play, interaction with and exploration of our environment, modelling, purposeful teaching and repetition, in collaboration with parents and underpinned by our centre vision, values and Te Whāriki. Opening our doors in 1985, we are committed to providing a safe, loving, caring and nurturing learning environment, for young learners, through creative play, exploration and social relationships. We operate under a Board of Trustees (MBKT), which aims to have oversight and governance, ensuring a safe, warm and caring environment where parents can readily bring their preschool children to learn through the provision of excellent staff and quality resources. Looking ahead together ensures we continue to move forward with all children experiencing the best care and education at Milford Baptist Kindergarten. We believe in having the right people, skills and alignment of vision, mission and values. 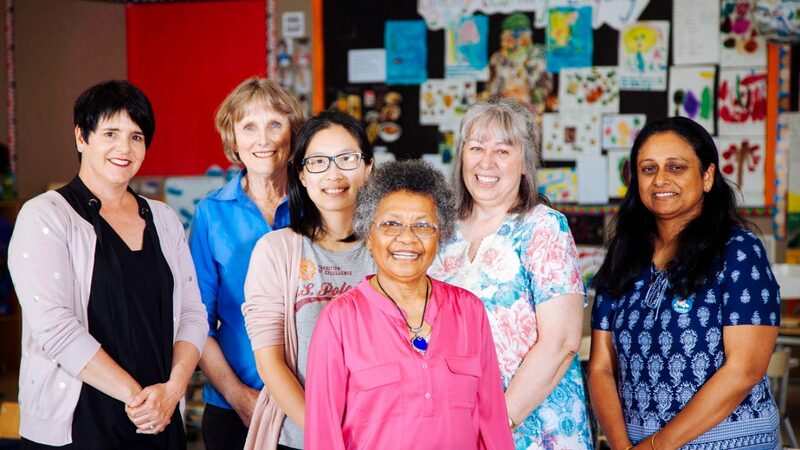 Milford Baptist Kindergarten staff bring a diverse range of knowledge, culture, expertise and care to best serve our children and families. We support World Vision, Auckland City Mission, Daffodil Day, Burns Trust, Kidney Kids. Sponsorships are available for children to attend the kindergarten, for families who have financial challenges.